Be prepared for a detour. Slow down and be ready to stop ahead. Come to an immediate stop. Expect several curves ahead. This sign tells you that there is a stop sign ahead. Slow down and be ready to stop. Cross road ahead. Slow down and watch for cross traffic ahead. Look carefully in all directions for traffic. 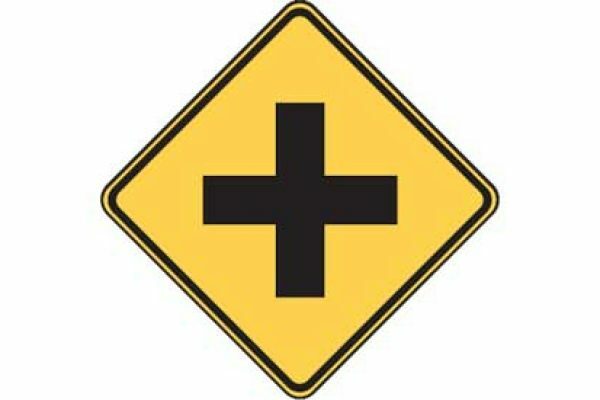 This sign is used to indicate the presence of an intersection ahead and the possibility of turning or entering traffic. 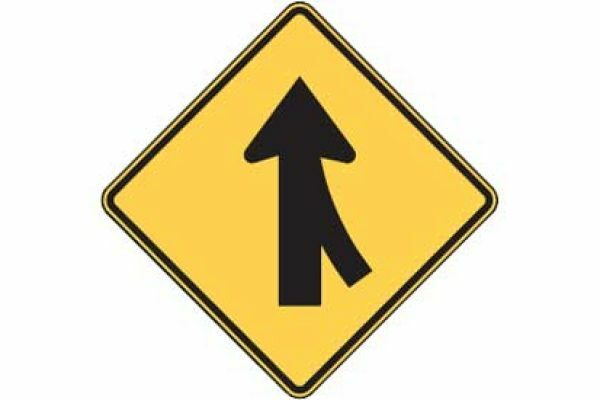 You are approaching a point where roadways come together and merging is required. 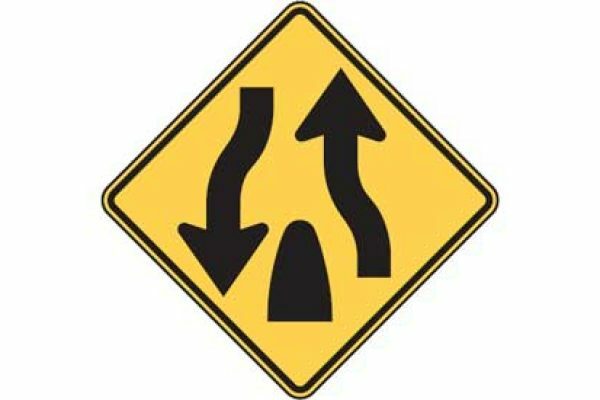 The merge sign is installed on the side of the major roadway where merging traffic can be expected. 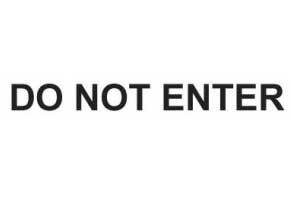 The sign may also be placed on an entering roadway. Traffic Circle. 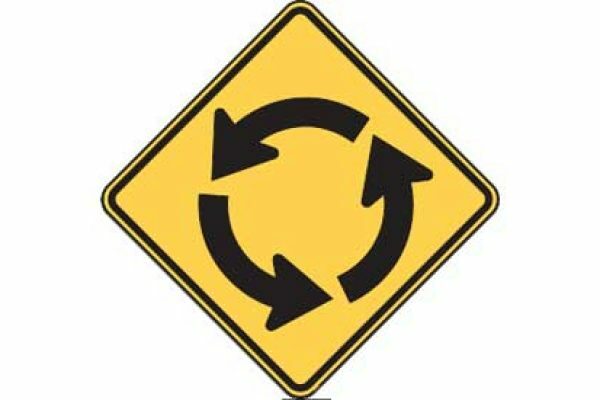 This sign indicates that you are approaching a roundabout intersection. When an advisory speed panel is posted below the sign, slow down to the recommended speed. 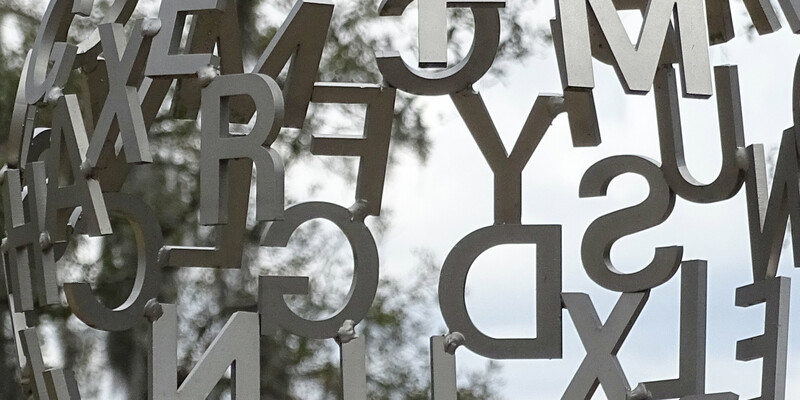 # 8: What does a sign with a white diamond symbol tell you? It is a lane for slow moving traffic. It is an emergency lane. It is a carpool lane. It is a lane for trucks transporting hazardous loads. 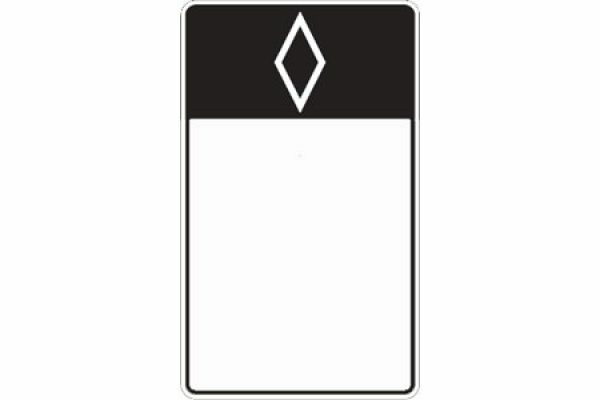 The diamond symbol marks a High Occupancy Vehicle (HOV) preferential lane. Buses and vehicles used for carpools may use this lane. # 9: Sometimes you see this plaque added to a stop sign. What does it mean? 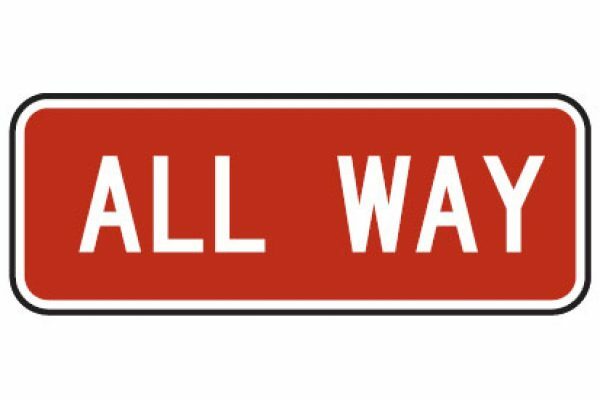 Sometimes an All way plaque is added to a stop sign at an intersection. 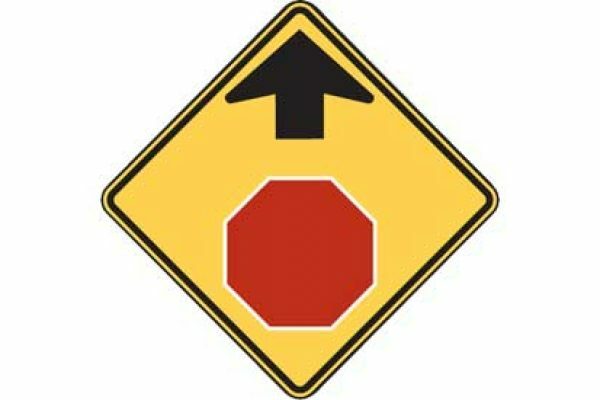 This means all traffic approaching the intersection must stop. The first vehicle in the intersection or four-way stop should be given the right of way. A nearby scenic route. Wild animals that might cross the road. Traffic entering or exiting a state park area. An upcoming speed limit change. 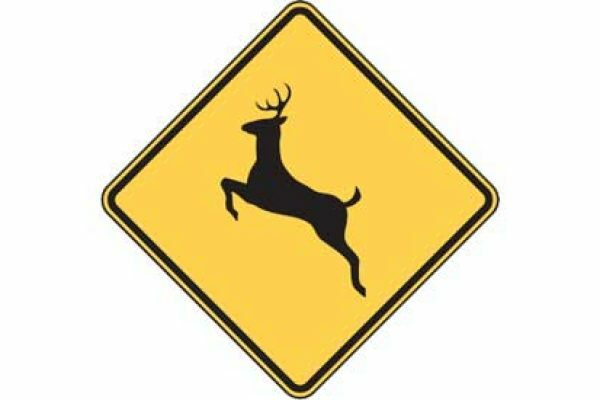 Animal or deer crossing. This sign tells you that you are near an area where wild animals might cross the street. Slow down and be prepared to stop. Great job! Take the test again with new questions! The passing score in most states is 80%. Take the test again and get new questions. This quiz has 10 questions about common U.S. highway signs. 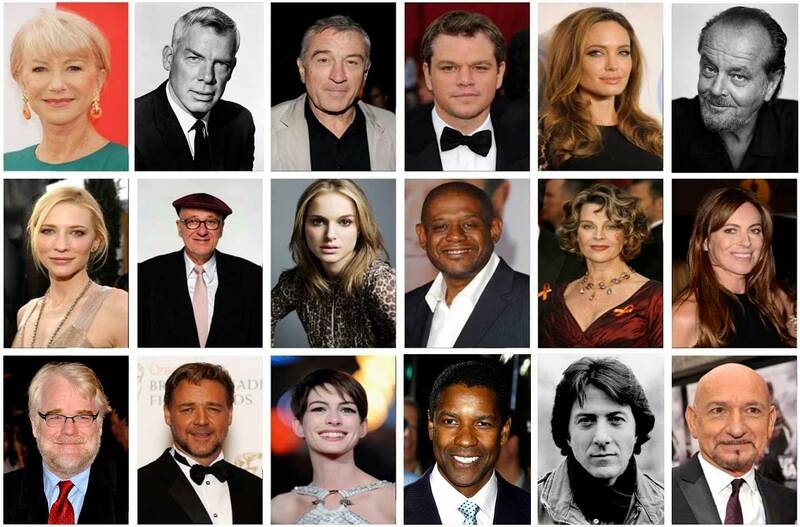 The 10 random questions are drawn from a larger pool of 65 questions. See if you can answer all of them correctly. The quiz is a good preparation for a state DMV test or just are cap of your road sign knowledge. 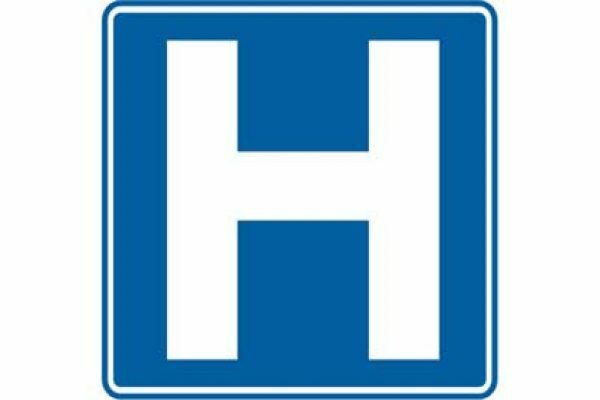 Be sure to check out all road sign quizzes at quizagogo. They will help you pass a road sign section of the permit test. 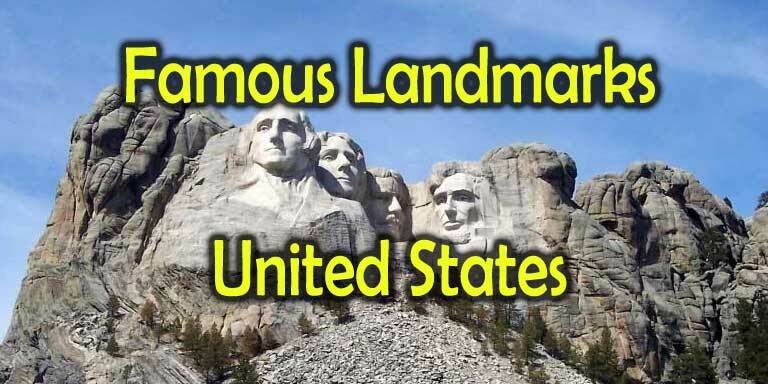 Do You These Famous Landmarks in United States?